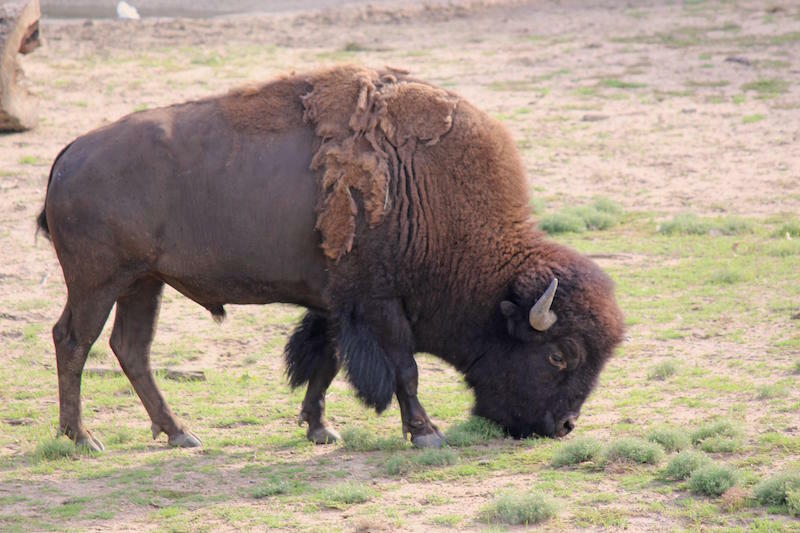 The American bison is North America’s largest land mammal, weighing up to 2,000 pounds. It has a hump composed of muscle (supported by long vertebrae), allowing it to plow through snow in the winter while foraging for food. Although bison are colloquially known as “buffalo,” only two species of true buffalo exist and neither lives in North America. 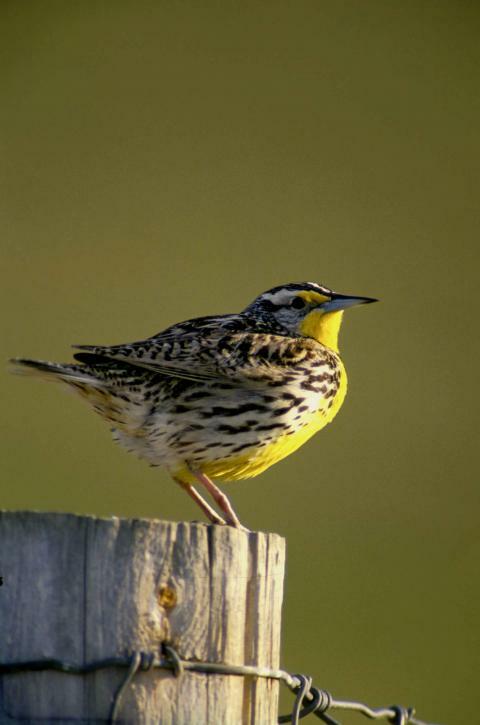 In 1930, the western meadowlark was overwhelmingly voted by school children to represent Montana as the official state bird. It was also the chosen symbol of Oregon, Kansas, Wyoming, Nebraska, and North Dakota. In 1998, several lawmakers proposed replacing the meadowlark with the magpie as the Montana state bird, arguing that the magpie deserved the honor for staying in-state year-round. 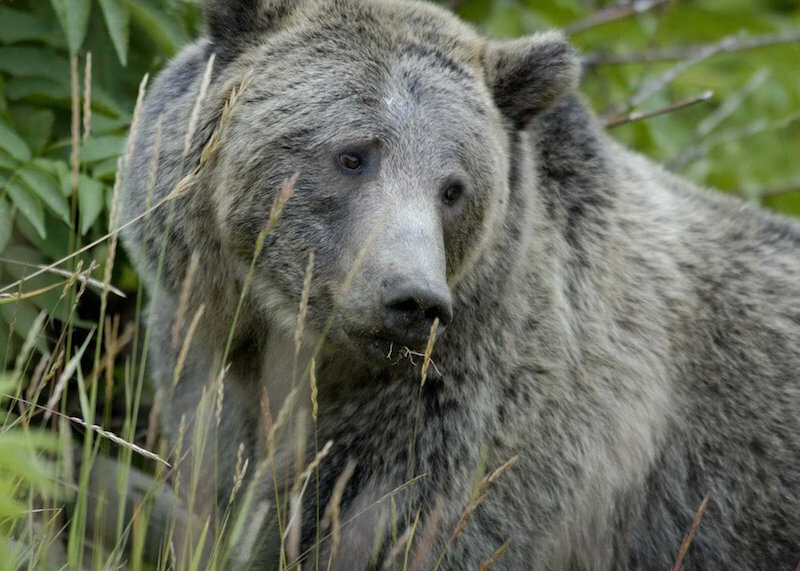 Grizzlies can weigh over 1,400 pounds and stand up to eight feet tall on their hind legs. While they are large, they are also surprisingly fast, running at speeds of up to 30mph. 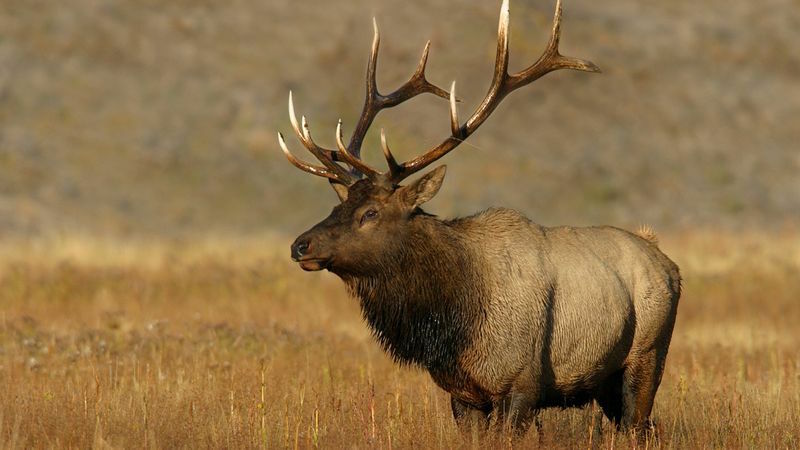 Their strong jaws and four-inch claws help them to take down prey such as deer and bison calves, although the majority of their diet consists of roots, berries, and other forms of vegetation.